Thomas Reilly is a professional engineer, a registered land surveyor, and a registered landscape architect. Tom has over 50 years of experience in the design and management of complex projects. In 1965, Tom, succeeded his father as President of Reilly Associates. 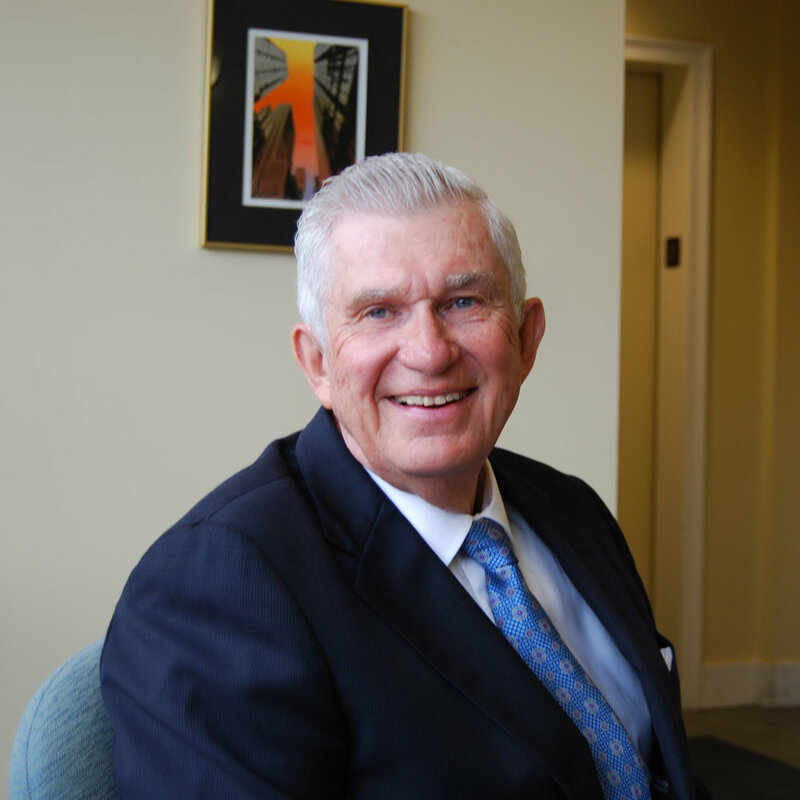 During his thirty-five years as President, Tom expanded Reilly Associate’s geographic service area as well as its professional line of services. Tom is a professional engineering in the state of Pennsylvania and graduated from Lehigh University with a B.S. in civil engineering. Today, Tom oversees the long-term direction of Reilly Associates while remaining involved in the company’s daily management and projects. Mr. Reilly’s community involvement includes serving on local business, educational, service, and religious boards. Tom is the former president of the Greater Pittston Chamber of Commerce and the Pittston Kiwanis. He has also served on the Scranton Preparatory School Board of Trustees. He is an active member of the St. John the Evangelist Parish Finance Council.